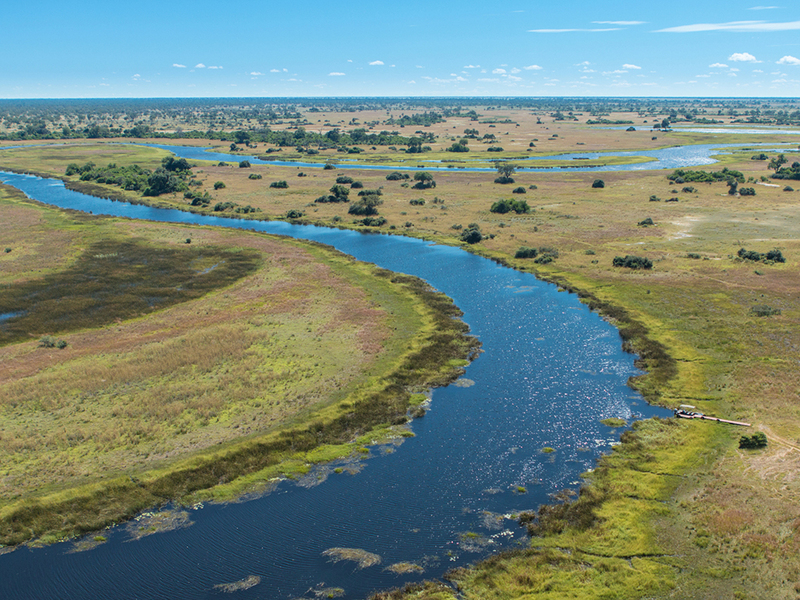 Set in one of the most pristine wilderness areas left on our planet, the brand new Selinda Camp rests on the banks of the Selinda Spillway, as it enters the Linyanti River. 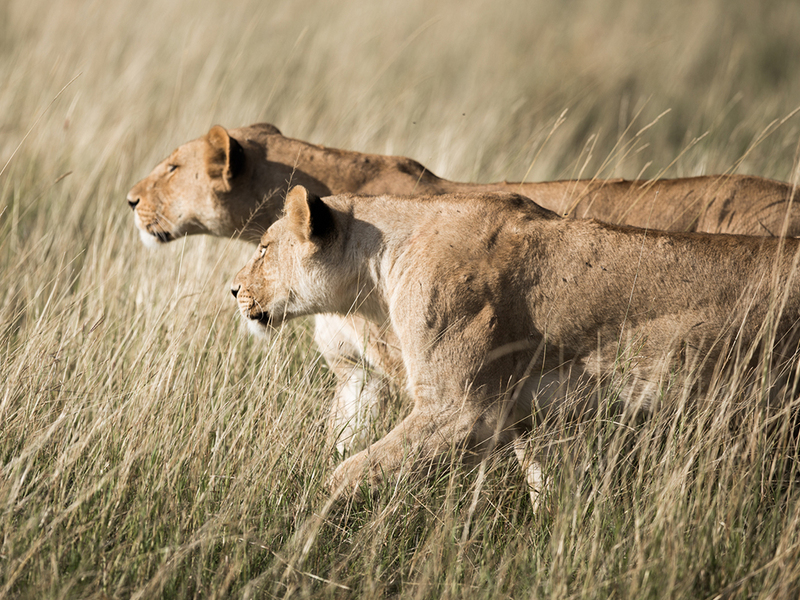 The private 130,000 hectare Selinda Reserve boasts elephants by the thousands, regular sightings of the Selinda pack of African wild dogs as well as the famous Selinda Lion Pride recently feature in the National Geographic film “Birth of a Pride” by Dereck and Beverly Joubert. 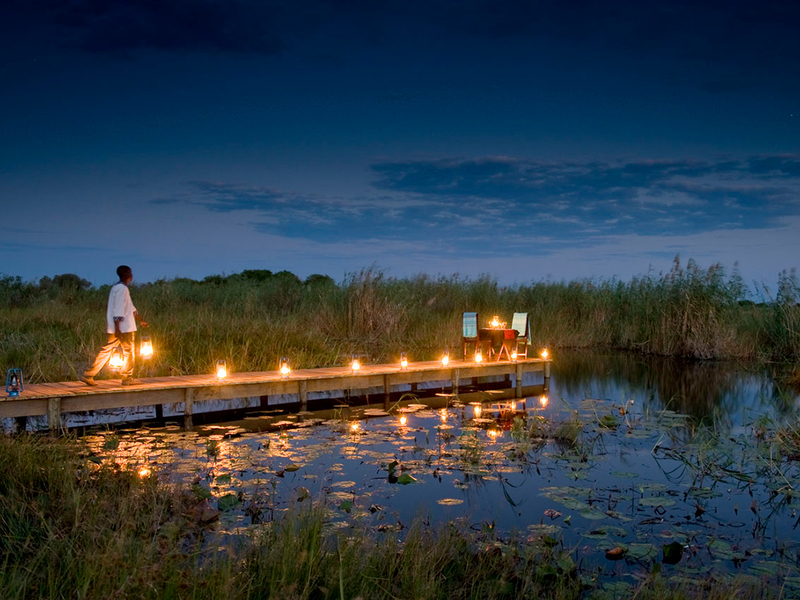 The area has a sense of remoteness, a true spirit of Africa, and is a great example of Botswana bush embodying a variety of species and rare animals. 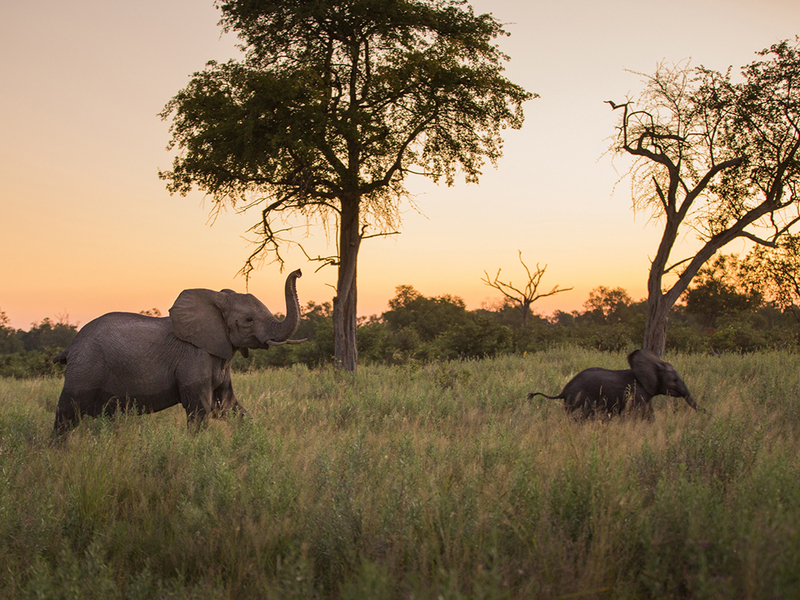 The completely rebuilt Selinda Camp reopens in 2019. 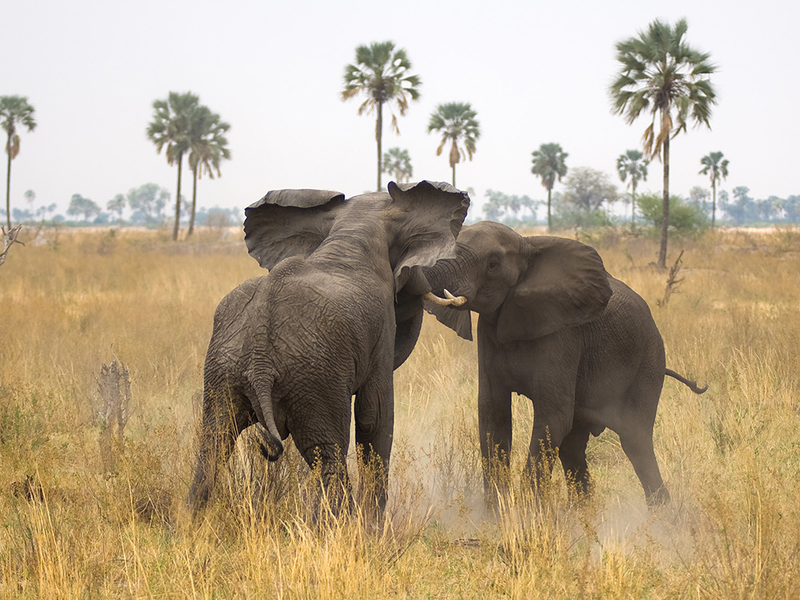 The new Selinda Camp represents the meeting place of three cultures; European, Mokololo and Bayei and is themed to resemble that of the thatched village of Sangwali, one that used to house 3,000 warriors and sufficient enough to loan David Livingstone 200 men during his travels. 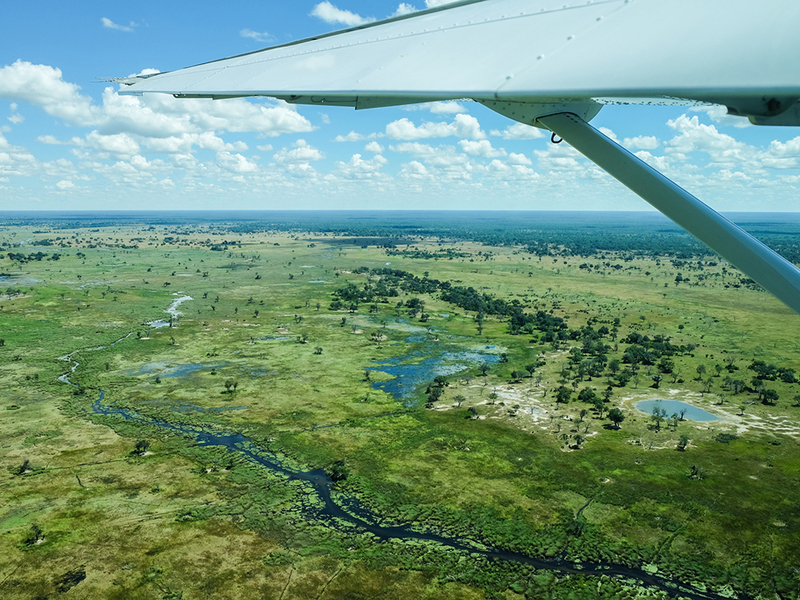 Spears, shields and an African version of Robinson Crusoe is the enduring theme through the camp, and its architectural design elements center around Water, Air, Earth and Fire, all of which ground the design. 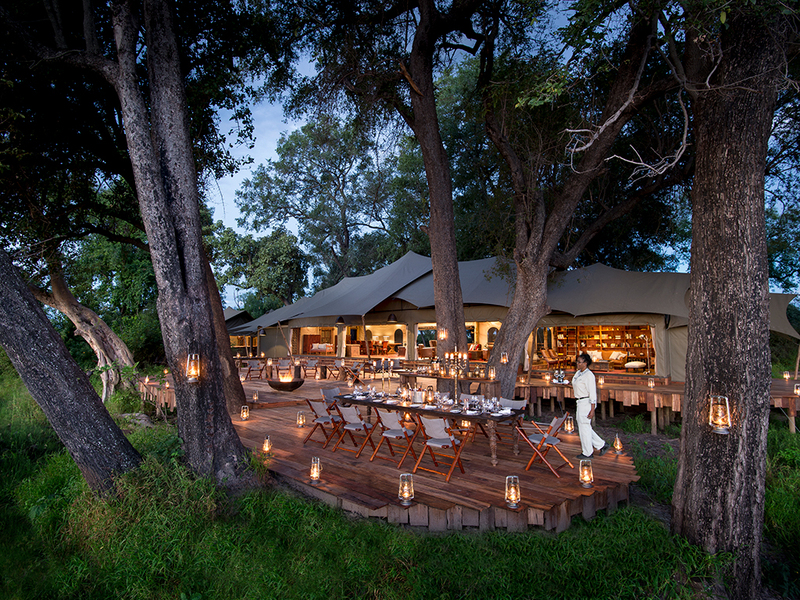 The camp has three expansive guest tents, each covered under thatch and with large en-suite bathrooms, large private veranda and private swimming pool. Each guest tents is unique, designed with its own colour palette and theme. There is in some cultures a fifth element, ‘metal’, which is also incorporated into the design. Every space enhances what Livingstone would have had, what he would have travelled with and found. But beyond that, we go back to the Robinson Crusoe feel, including textures of rope, rooms under thatch, hammocks, lots of space, nautical elements and salvaged wood. 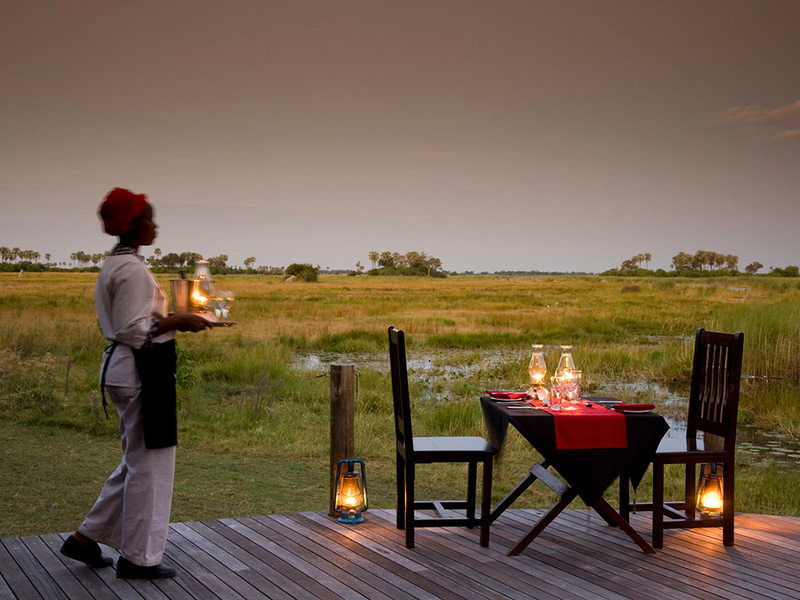 In addition to the three main tents, the Selinda Suite (like its fellow Zarafa Dhow Suite and the Duba Plains Suite), consists of a two-bedroom tented villa. 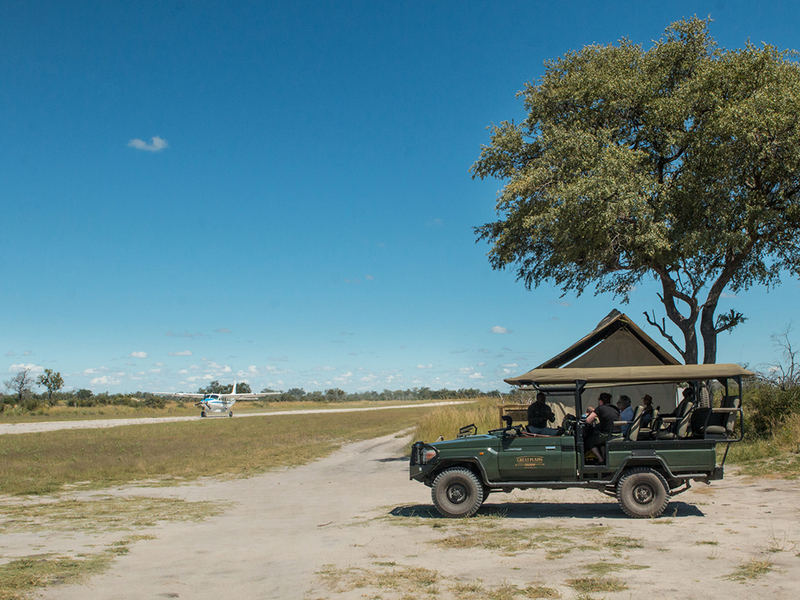 The Selinda Suite operates exclusively, as guests enjoy their own private vehicle, safari guide, chef, manager/butler and entrance to their residence. 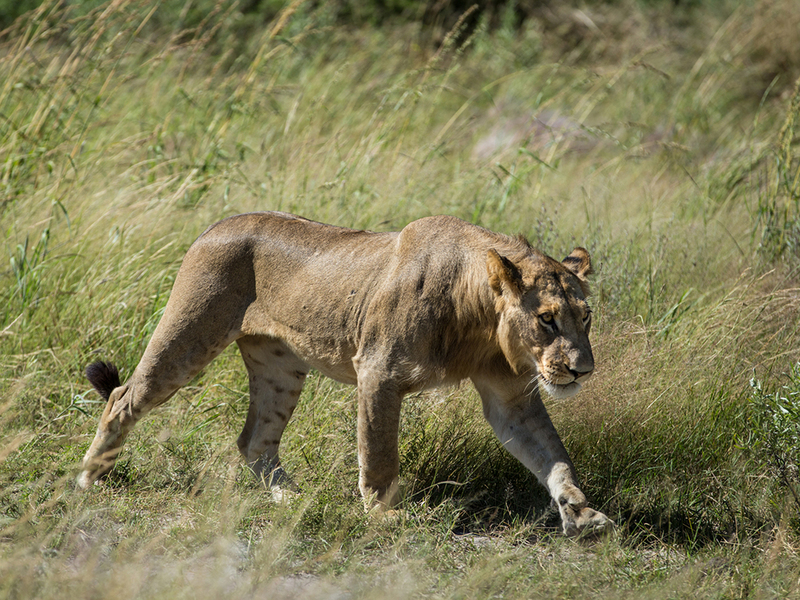 The safari drives, walks, boating, tracking, birding and other bespoke viewing activities are designed to place you in front of the best wildlife the area has to offer for a unique one on one life changing experience, from leopards to elephants and hippos and aim to tick off as many as the 200 or more bird species in the area. We normally accommodate a maximum of 6 guests sharing in 3 tented villas, including a family room for those travelling with children. An additional guide’s tent is also available. 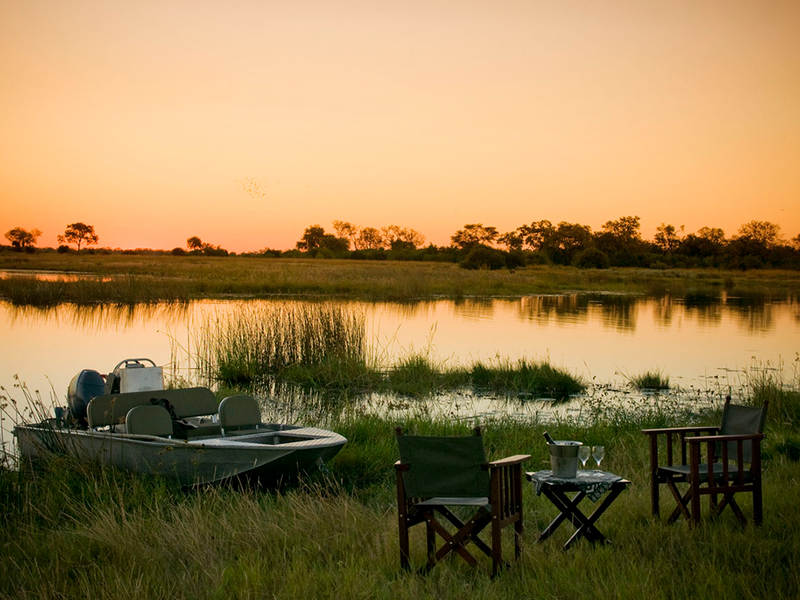 Northern Botswana on the 130,000 hectare private Selinda Reserve.